The app is available now on Google Play and the App Store. It will be available in the Desktop stores soon – see Moodle downloads: Moodle app and Moodle downloads: Moodle Desktop. For a detailed list of the new features and improvements please refer to the the release notes. I read somewhere that usera can download an entire course from the app to their mobile phones, is that true? 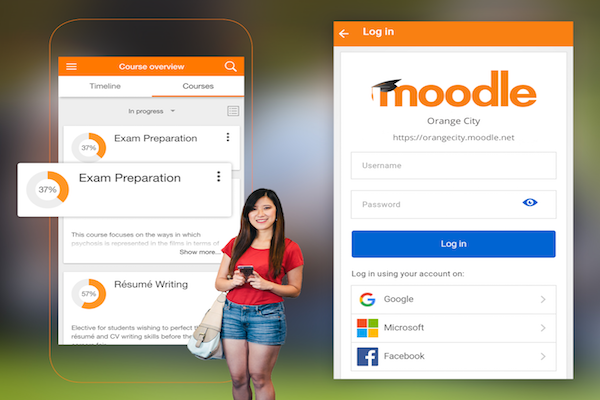 Administrators can configure the Moodle site / App to enable the downloading of courses to the mobile app.